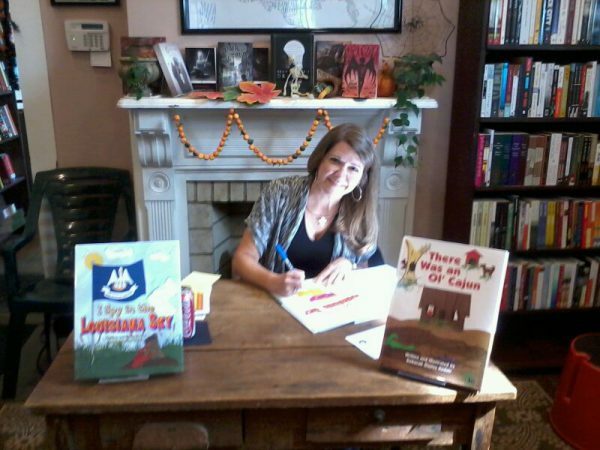 An important aspect of my story is that I am an unlikely author/illustrator. I have no formal writing or illustrating training just a love for teaching and books. I wrote my first story when my son was 4 and didn't really expect for it to turn in to the amazing journey that it has become. Every time I get to sign a book or share my story with students, I realize what fortunate person I am - it is a dream come true. Currently, all of my titles are with Pelican Publishing. I have had a great realtionship with Pelican and have enjoyed working with the people there. They are a family run company that is small enough to really get to know everyone there. 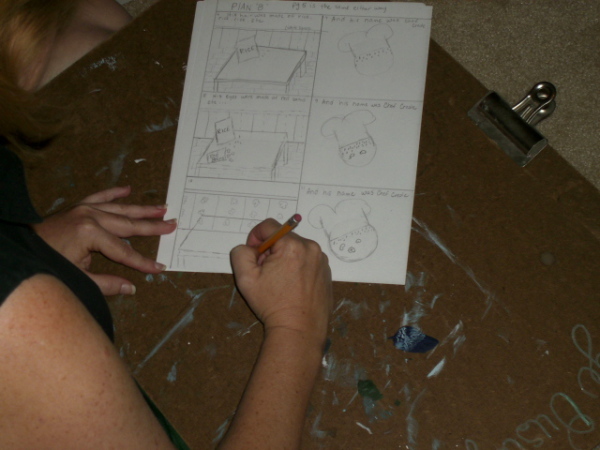 I have had the privilige of illustrating for two authors aside from my self. I have illustrated 6 titles for Johnette Downing and 1 for Susie Kralovansky. It is challenging to bring someone else's ideas to life but it is well worth all the work when you get to hold the final product. Aside from working as an author/illustrator I am also a teacher. I have been teaching for over 20 years. I have taught kinder, 4th grade, 5th grade and I am currenlty serving as the art teacher at an Elementary school in Texas.